Did You Know? 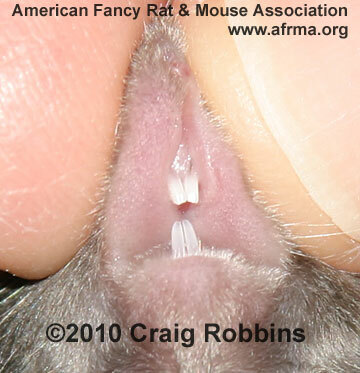 The color of the teeth on Satin mice are white instead of the usual yellow color? 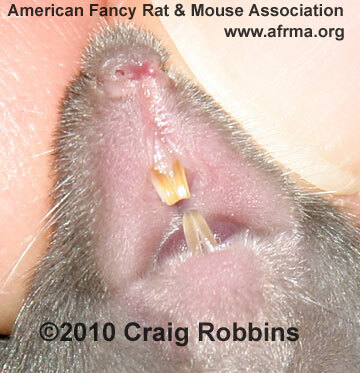 Another way to tell if a very dark color such as Black is Satin or not, look at the belly/vent area.